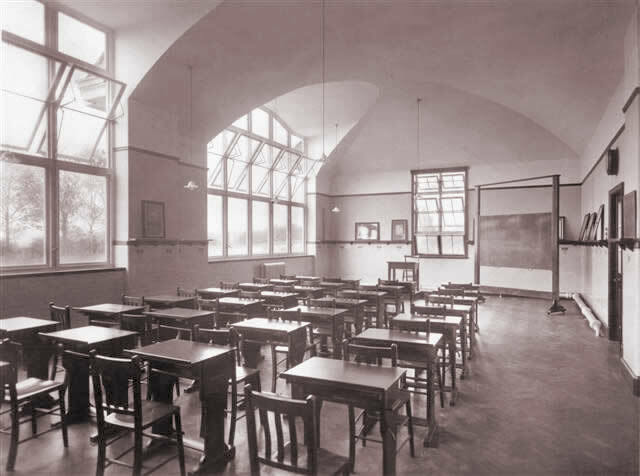 After numerous delays due to post war economies, the Girls High School finally moved from Waterloo Street to the Woodlands site in Winshill acquired some seven years earlier. The site belonged to Woodlands House with access from Newton Road and Osbourne Street. 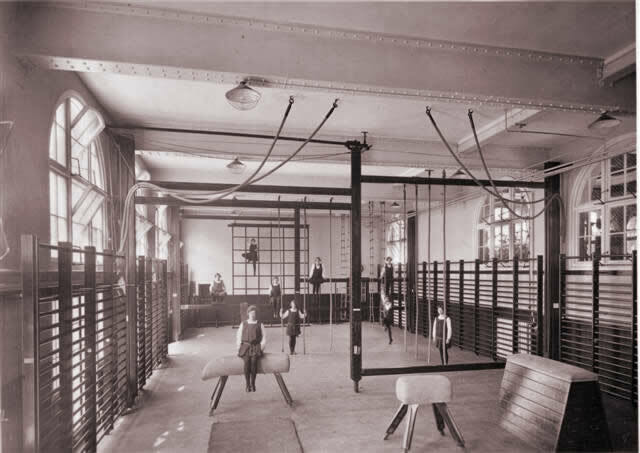 The foundation stone for the new school was laid on 12th March 1926 by Alderman Metcalfe. 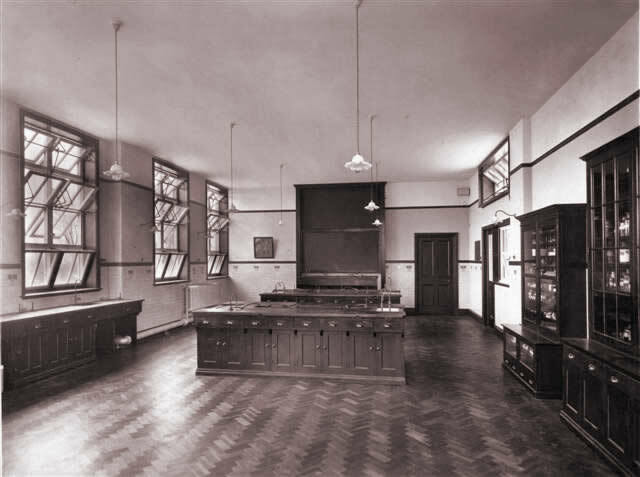 After a number of delays however, it would be 23rd May, 1928 before the school eventually opened. The official opening ceremony was peformed by Professor Campagnac of Liverpool University. A copper beech tree was planted opposite the art room and a grande piano was donated by T.E. Lowe. Shorthand, typing and cookery had been added to the school curriculum. Changes were made to the school uniform. In 1935, the uniform was changed again to include a striped summer uniform. Having been delayed by WWI, it was only just over ten years before WWII broke out. 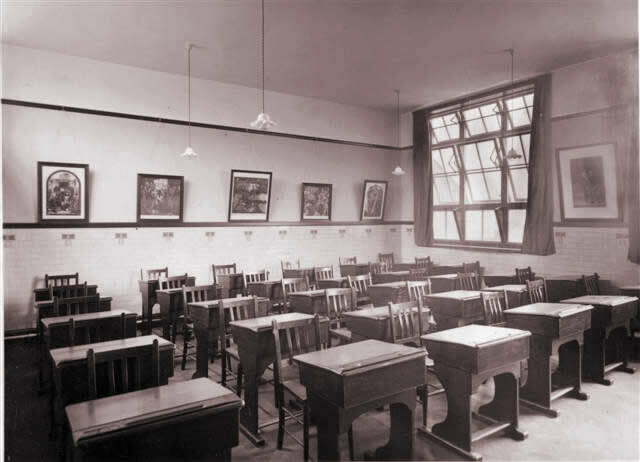 Air raid shelters were built within the school grounds and numerous evacuees joined the school. In times of shortage, school allotments were established and maintained both to provide vegetables for school dinners and for fund raising. Some members of staff and sixth formers served on a fire-watch rota. 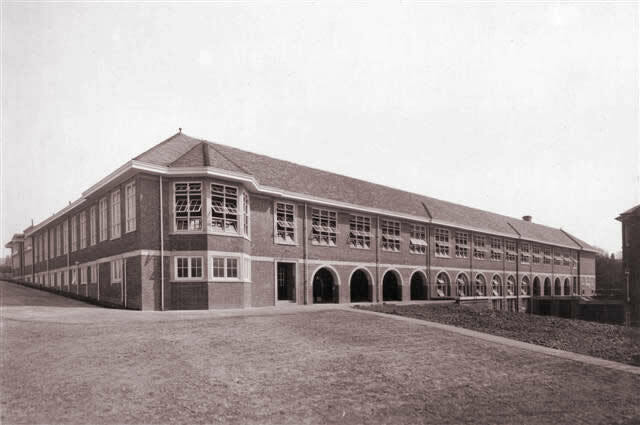 The Education Act of 1944 called for Voluntary Controlled Schools and the Girls High School became such a school in 1951. 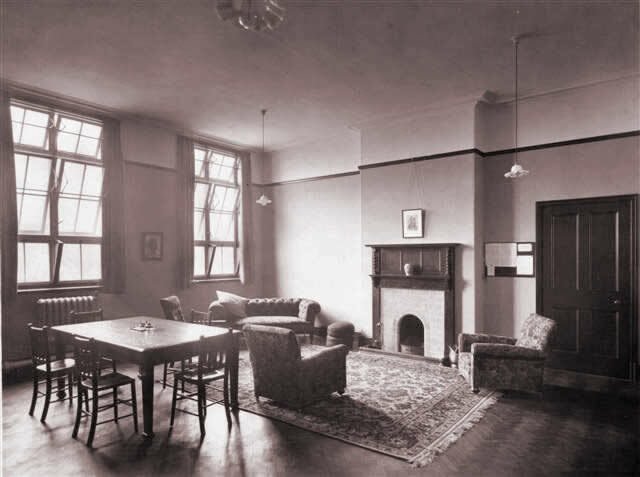 This meant the phasing out of the preparatory department and the abolition of school fees. 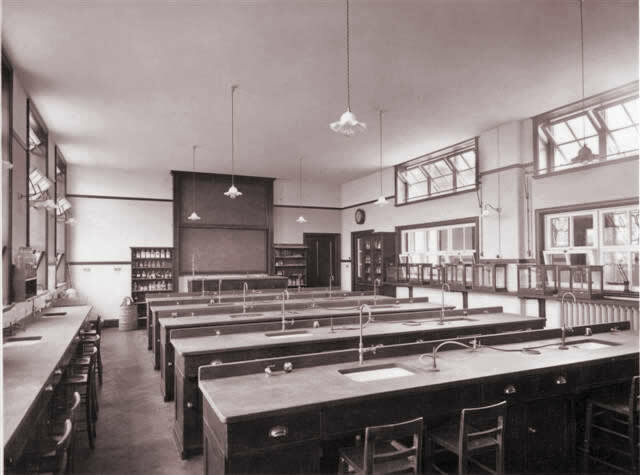 In the post WWII years, and in its new role, the curriculum was considerably changed again with the addition of ‘modern’ subjects such as Economics, Public Affairs and Geology. 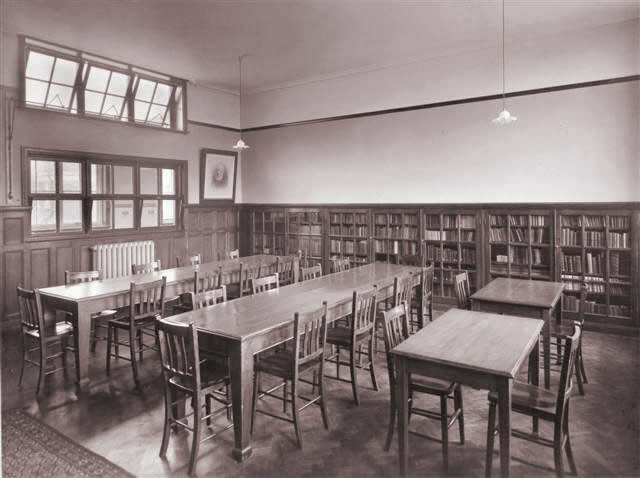 Numbers continued to increase necessitating an extension to the school in 1964.